At their booth (A6-6406) at Fakuma exhibition Coperion and Coperion K-Tron present first-class plastics processing solutions – especially solutions for the efficient feeding of bulk material into the compounding process. On display is a Coperion ZS-B side feeder which is used to feed raw materials into numerous extrusion processes. The side feeder is equipped with the patented Feed Enhancement Technology (FET) that increases the material intake capacity in the processing of feed limited products by up to three times. 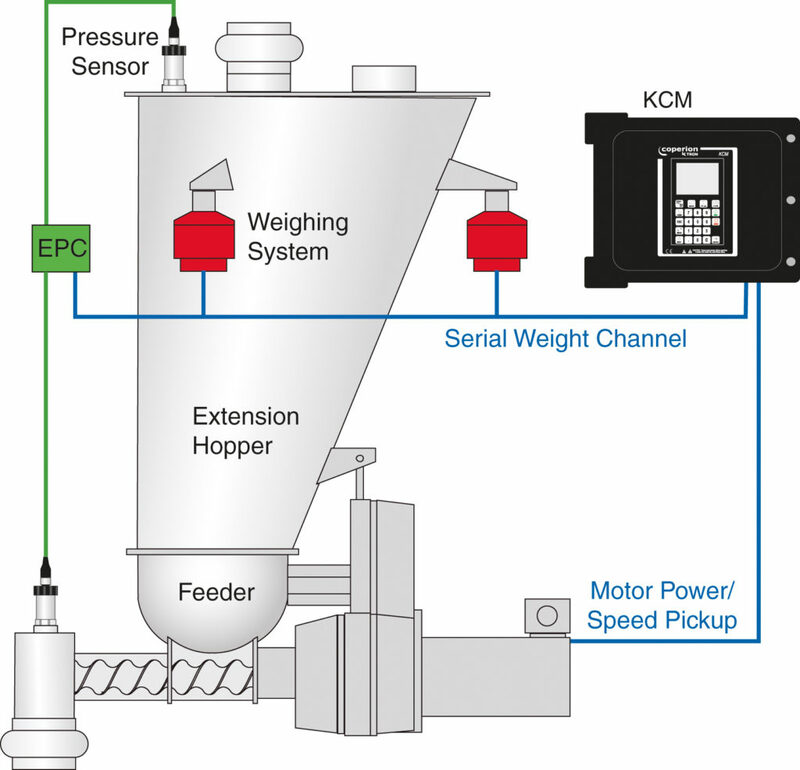 For the improved feeding accuracy of loss-in-weight feeders, Coperion K-Tron will be presenting the unique EPC electronic pressure compensation system. 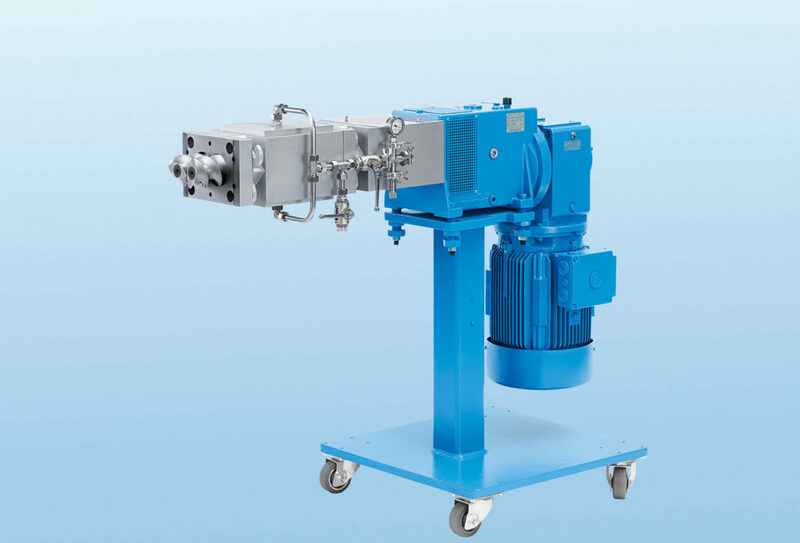 The Coperion ZS-B twin screw side feeder enables the reliable side feeding of fillers and additives in powder or pellet form or cut glass fibers into the process section of the twin screw extruder. The ZS-B features a self-cleaning profile of the twin screws and product feeding into the screw flights of the extruder without stagnant zones. It requires very little space due to its compact design. The side feeder is equipped with the patented FET Feed Enhancement Technology developed by Coperion, which applies a vacuum to the feed zone by means of a porous, gas-permeable wall. 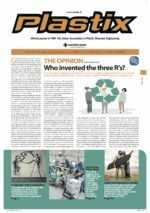 The resulting gas extraction increases the material intake capacity in the processing of feed limited products by up to three times. Throughput rates will considerably increase and the use of finer/non-compacted fillers is possible.